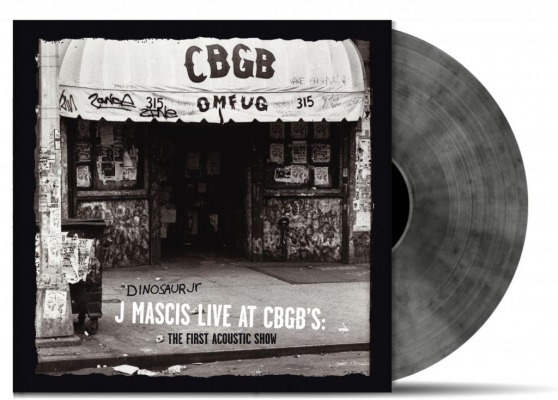 J Mascis Live at CBGB was J’s first ever live Acoustic Performance! 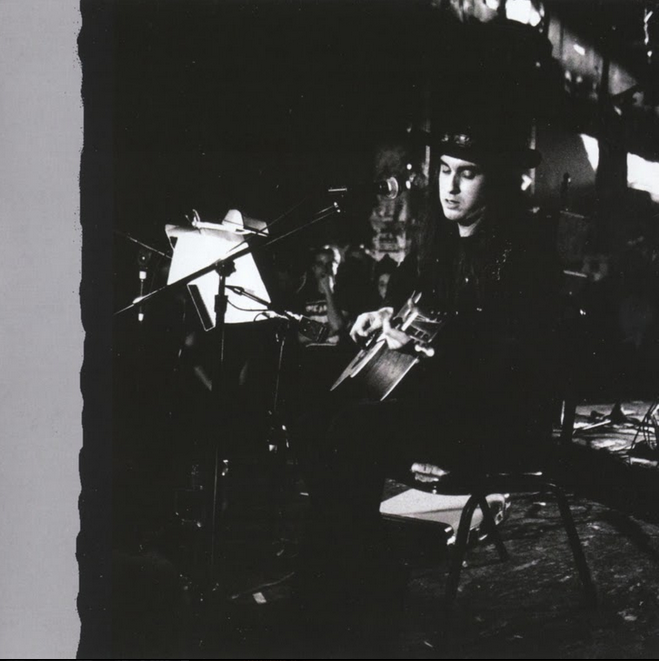 Recorded live at CBGB, New York, NY December 1993. 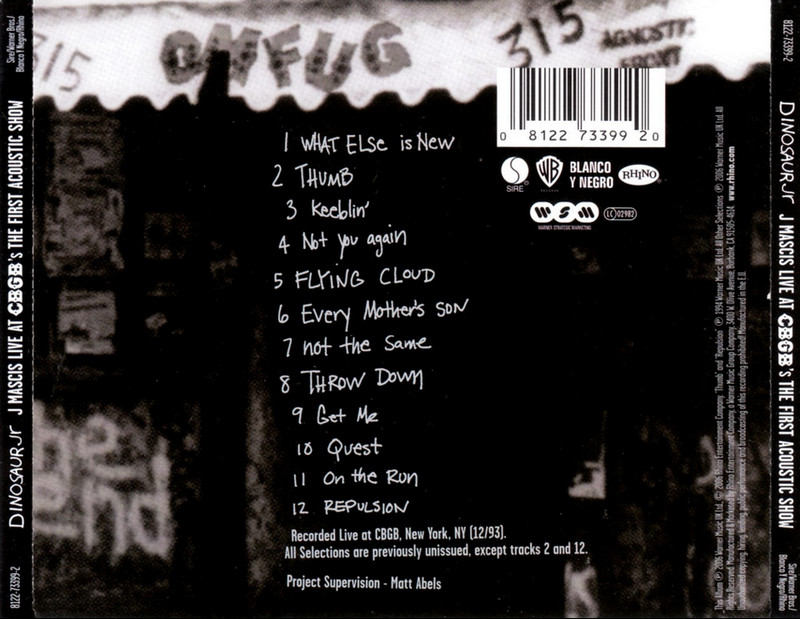 #2 (Thumb) first issued on CBGB 20th Anniversary. 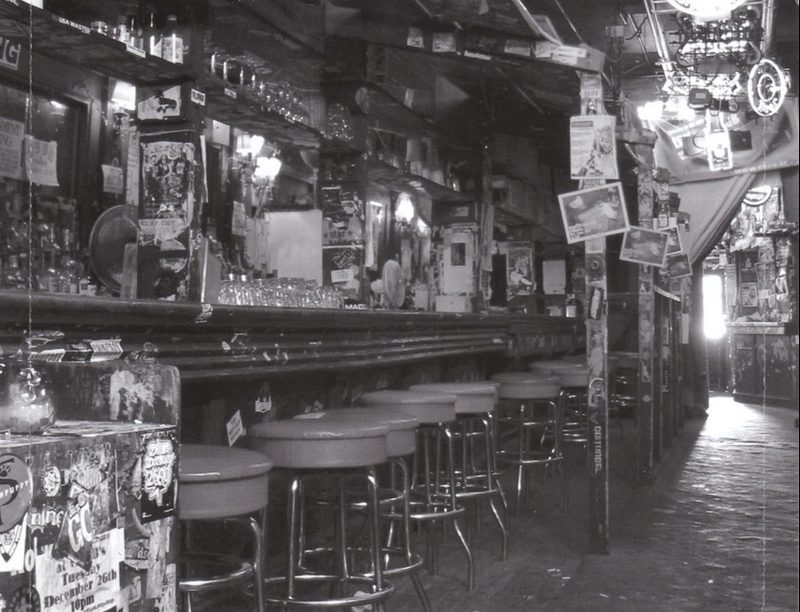 While Mascis would get more comfortable with such things over the passage of time, for a first-time gig in an unfamiliar format, Live At CBGB’s sounds surprisingly confident and coherent. 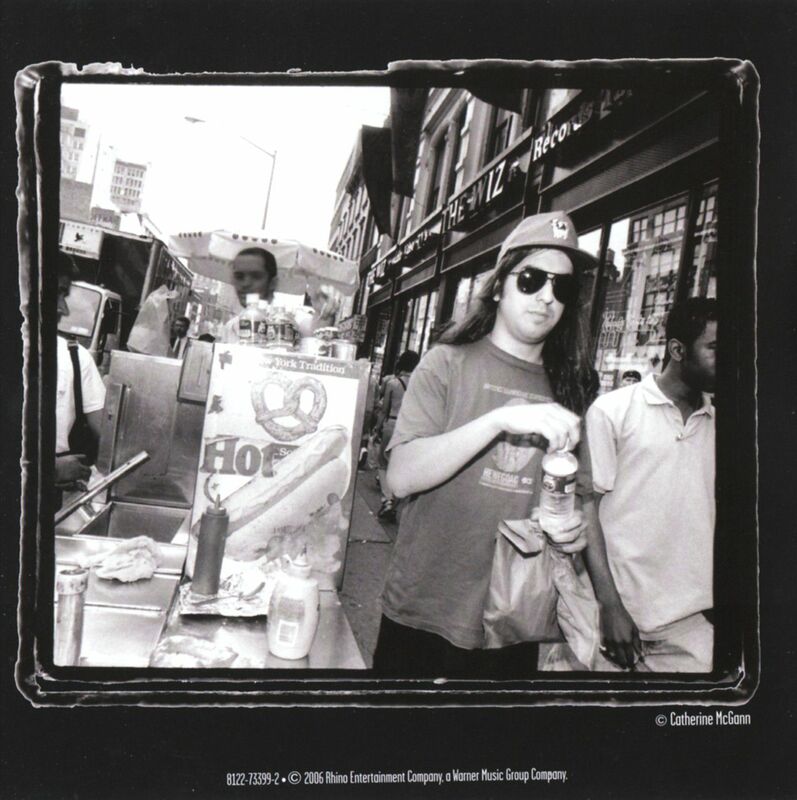 Presented in their simplest form, Mascis’ songs display a tuneful elegance that sometimes gets lost when pumped through a stack of Marshalls (especially “Not the Same,” “What Else Is New,” and “Keeblin'”), and while on the first few numbers he tends to overemphasize the natural drawl in his voice, by the end of the show Mascis is in admirable form as both a guitarist and a singer.